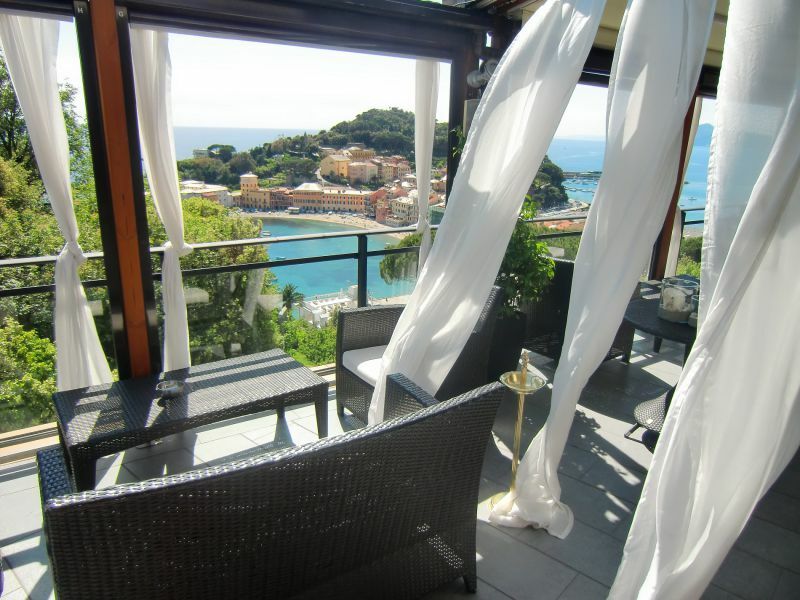 The amazing Hotel Vis a Vis which is based in Sestri Levante Liguria Italy. 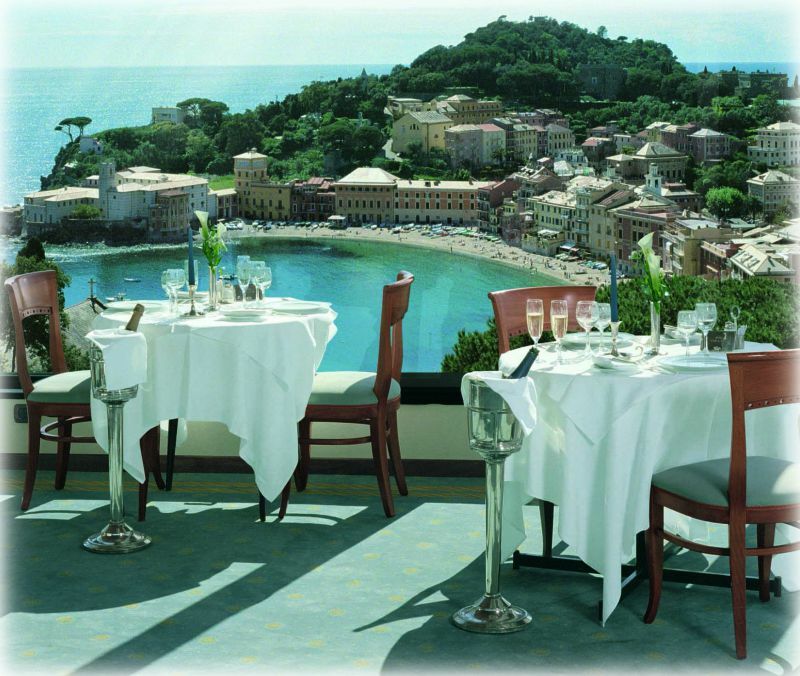 Who has one of the best views in the world lokking on the two bays of Sestri. The charming little village near the Mediterean Sea. 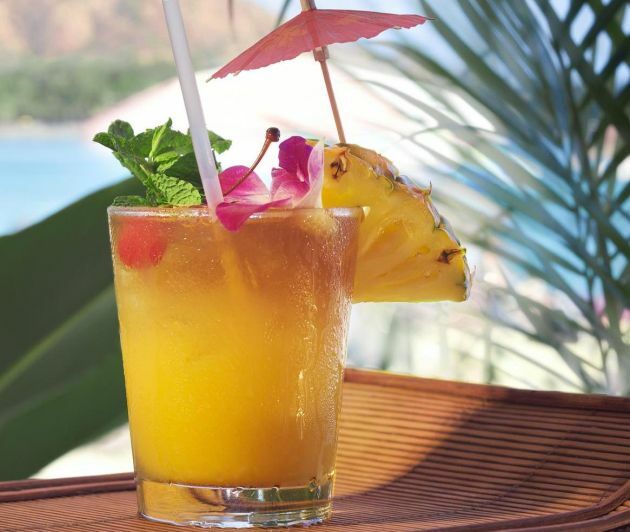 Where Luxury and relax form a new state of grace for your Body and Soul. Conceived and Built the fulfillment of the dream of Giacomo De Nicolai who spent a considerable part of his early life visiting the world’s best hotels and many of the most elegant and important ocean liners of the time. This accumulated appreciation of the best of land and sea engendered his building a ” vessel on a dry land ”. 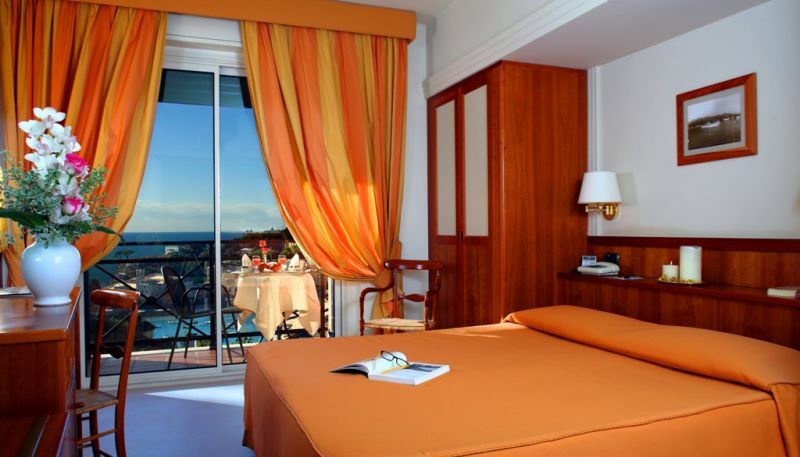 Thus was born the Hotel Vis à Vis. 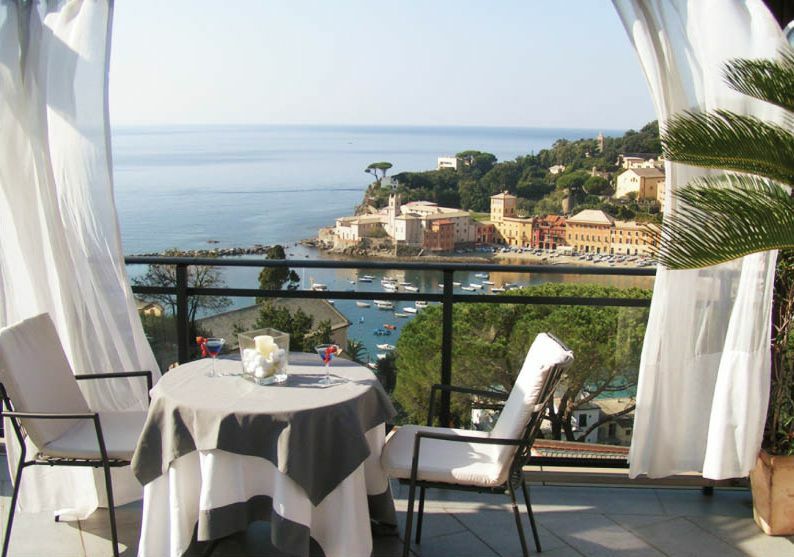 Built atop a hill situated in the center of the city, the hotel dominates the vista of the famous Gulf of Tigullio, which begins at the promontory of Portofino and ends at the splendid peninsula of Sestri Levante. Giacomo’s special personality, his intimate familiarity with many different cultures of the world, his extraordinary charm and the steadying presence of his lifelong partner Eugenia, who completed his inspiration, are the transparent essences which endure as his legacy. Currently, after 50 years of activity, their grown-up children and grandchildren devote themselves with love and passion to the conduction of the “ship”. 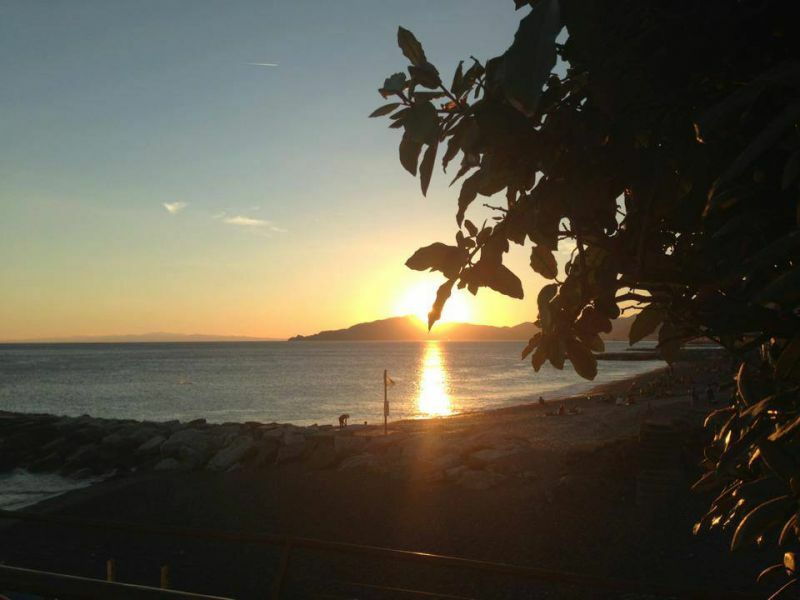 The Vis à Vis is located in Sestri Levante, city of the two enchanted bays. 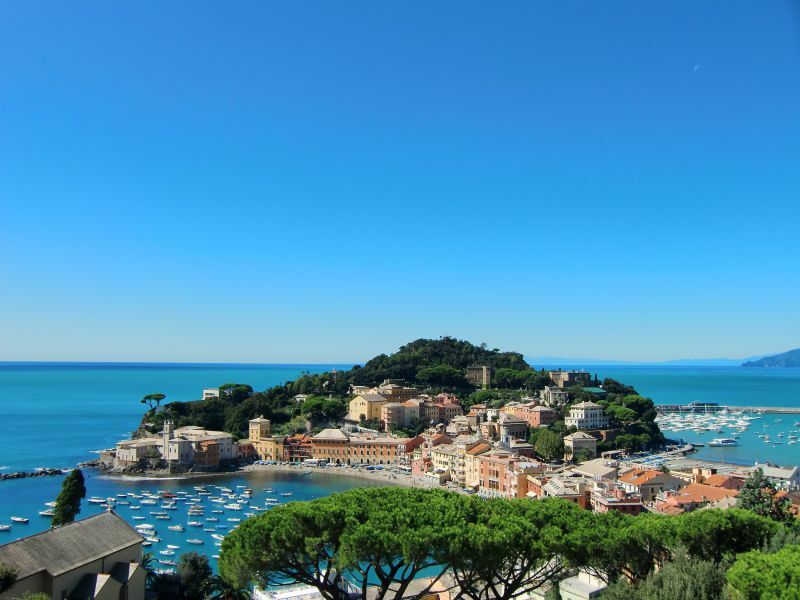 On the west side of the peninsula of Sestri, the ”Bay of the Fables” bears a name coined by nonetheless than Hans Christian Andersen, the famous Danish author, who used to stay in Sestri Levante on holiday in the 19th century . 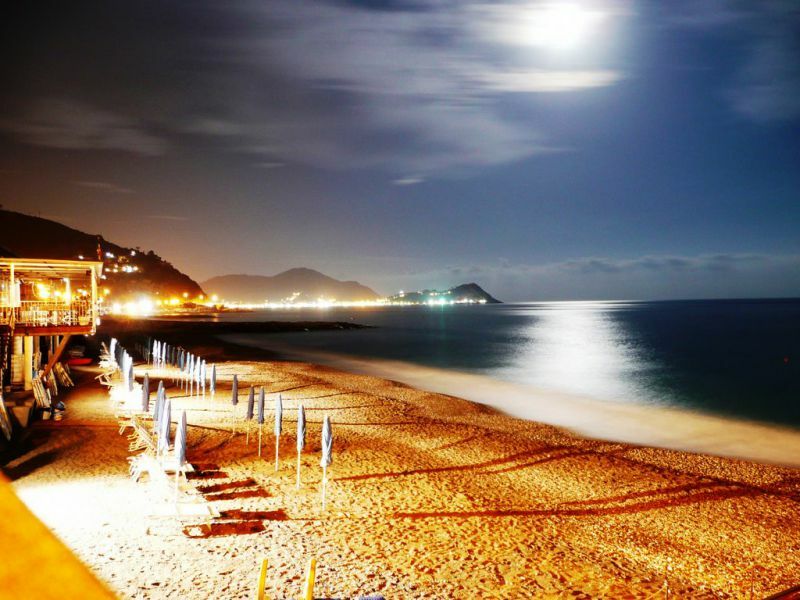 Even prettier is the ”Bay of the Silence”, on the east side, with its small golden beach framed by a backdrop of typical Ligurian pastel-colored houses. Framed by the green Mediterranean, itself daubed with the intense blue of one of the cleanest bodies of water in Italy, the Vis à Vis is the ideal getaway for those who seek comfort, elegance and style, a refuge offering refined but authentic Ligurian cooking served in the acclaimed Restaurant “Olimpo” or in the beach front restaurant “Portobello”.